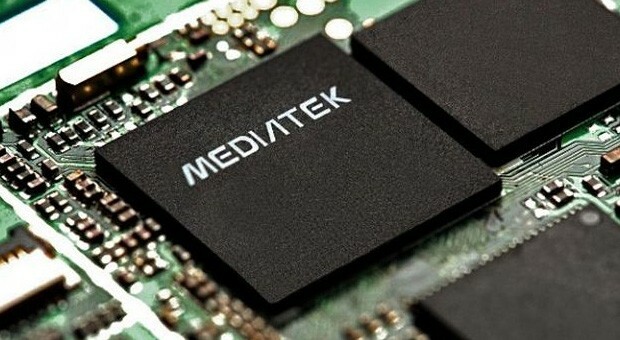 The MediaTek MT6589 (previously known as the TMK6588) is an SoC for budget Android tablets and smartphones. It is manufactured in 28 nm and offers a quad-core Cortex-A7 processor, a PowerVR SGX 544 GPU, 1080p30 video encoding and decoding, 802.11n WLAN, Bluetooth 4.0 and radios for Dual-SIM UMTS HSPA+, GPS and FM. The performance is similar to the Qualcomm Snapdragon 400 Series and adequate for everyday tasks like browsing.